In this video we talk about the physics behind police laser guns and how they measure the speed of a moving target. Learn how police laser jammers work here. 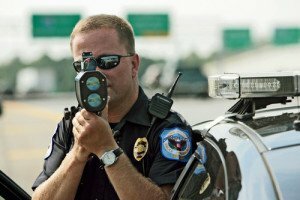 Learn how police radar guns work here.